Senator Sonny Angara is urging the House of Representatives to immediately pass its version of the bill institutionalizing the grant of a 20 percent fare discount to students. Senate has approved its own version of the measure as early as October last year, while the counterpart bill in the House has been approved on third and final reading recently. 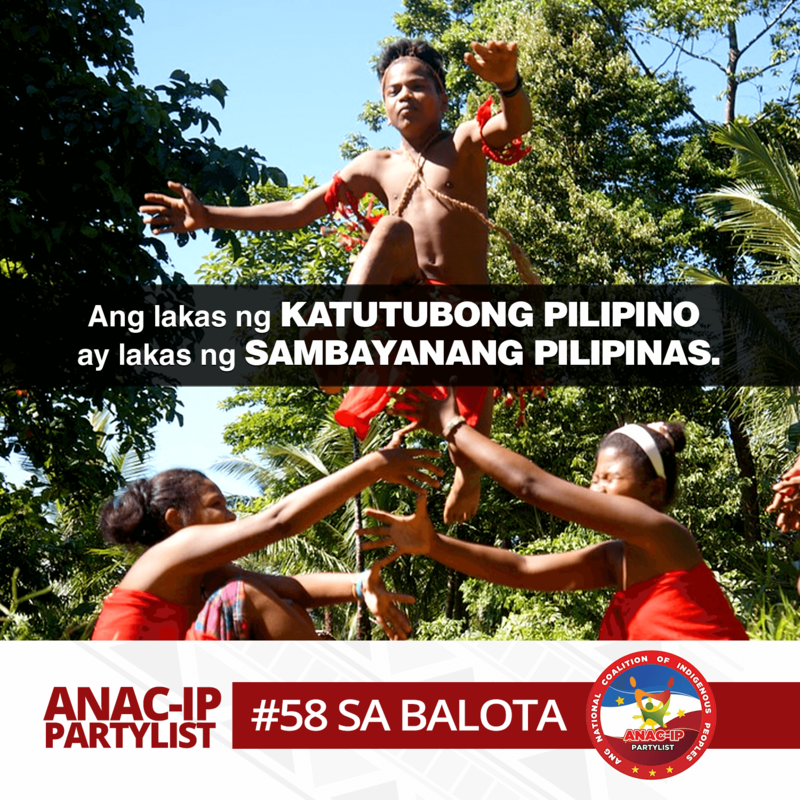 “Ito po ang pagkakataon natin para masigurong tuloy-tuloy ang diswento sa pamasahe ng mga mag-aaral na talaga namang malaking kabawasan sa mga gastusin sa kanilang pag-aaral,” the seasoned legislator added. Last October, the Senate plenary approved on third and final reading Angara’s Senate Bill 1597 which seeks to institutionalize the grant of fare discount currently being enforced by the Land Transportation Franchising and Regulatory Board (LTFRB) even during weekends and holidays and which covers all means of transportation all year round. Failure to provide the fare discount is a franchise violation that carries a penalty of a fine of P5,000 for the first offense, P10,000 fine and the impounding of their vehicles for one month for the second offense, and P15,000 fine and the cancellation of franchise for the third offense. 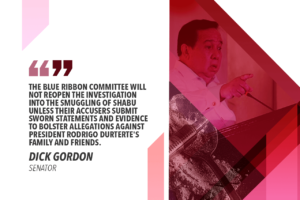 According to the veteran lawmaker, there is always a possibility that the student fare discount may not be enforced effectively since it is just based on a mere circular issued by the LTFRB. “Ang kailangan natin ay batas para masiguro natin na ang 20-percent discount para sa mga mag-aaral ay mananatili kahit sino pa ang mga nakaupo sa LTFRB,” the senator pointed out. Once his bill is enacted into law, all Filipino students will enjoy a 20 percent discount in buses, jeepneys, taxis, tricycle, transport network vehicle services (TNVS), MRT, LRT, as well as airline and passenger ships. Covered by the bill are students from the elementary to college levels and those enrolled in technical-vocational schools. 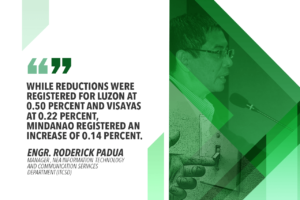 Under the bill, students may avail of the 20 percent discount on regular fares not only during school days and summer classes, but also on Saturdays and Sundays, Christmas breaks, Lenten breaks, breaks during semesters and school summer vacations. 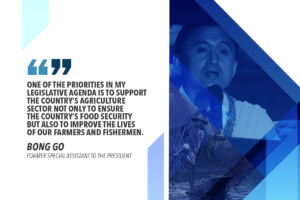 Angara said the measure would somehow lessen the hardship of parents in sending their children to school as it would cut down their transportation expenses. “A few pesos or centavos saved from the fare discount can be used for other school requirements,” he pointed out.